WeWork has scooped up another startup on its quest for office-leasing dominance. The We Company subsidiary has acquired office management startup Managed By Q, a platform that office tenants can use to hire on-demand staff like receptionists, IT support or cleaners. The financial terms of the deal were not disclosed, but the Wall Street Journal reported WeWork used cash and stock to buy Managed by Q. The startup was founded in 2014, and was most recently valued at $249 million according to PitchBook. In 2018, they bought workplace software company Teem, which makes workplace software tools such as office analytics and desk and conference room reservations. WeWork also owns Flatiron School, a coding platform; Case, which offers construction technology; and MeetUp, an event organizing site. 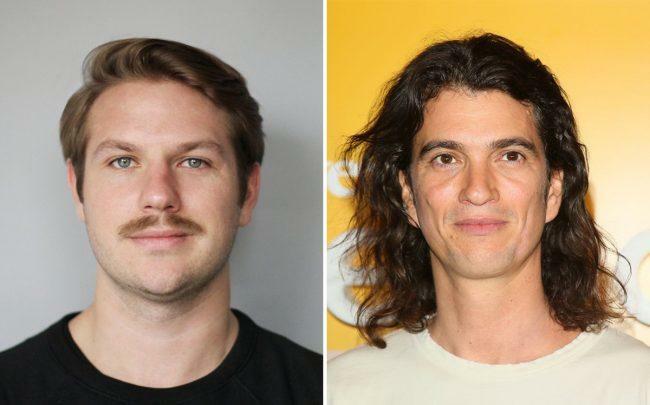 A financial report released last month showed the We Company, WeWork’s parent firm, had sustained nearly $2 billion of losses in 2018, even as their revenue climbed to $1.82 billion. The We Company has expanded rapidly in the last year, fueled by billions of dollars of investment by SoftBank and its Vision Fund.